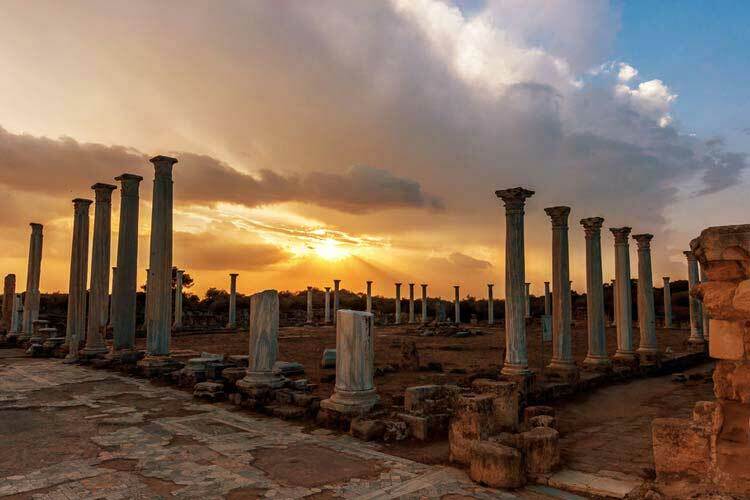 We have listed some of the best things to do and holiday activities in North Cyprus which will certainly add a touch of adventure to your holiday and make it more enjoyable and memorable. Northern Cyprus is a great destination for singles, couples and family activity holidays. 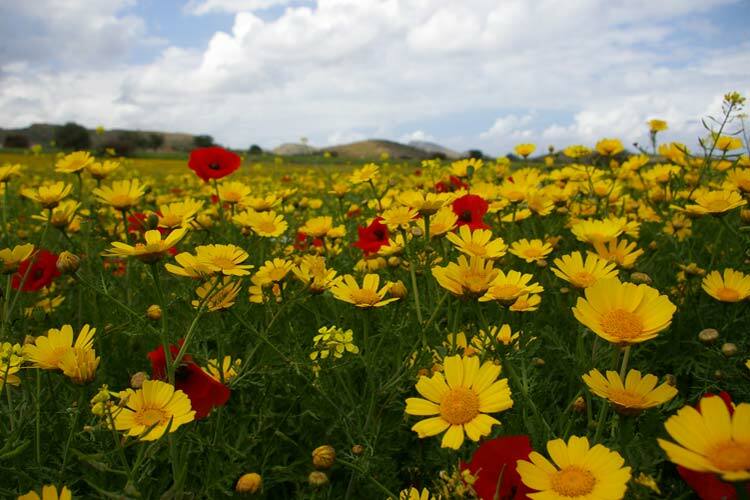 The rugged mountains of North Cyprus provide a variety of walking, hiking and trekking holidays. 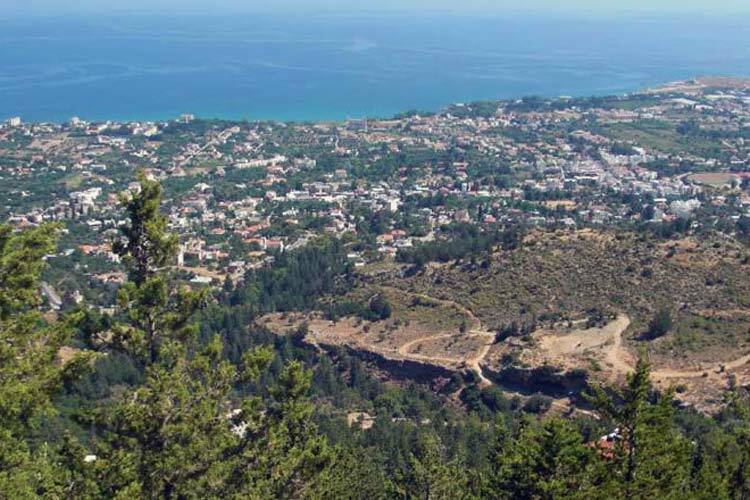 Explore Kyrenia mountain range and be amazed with the panoramic views of Kyrenia and its coastline. This is one of the best activities for singles in North Cyprus. 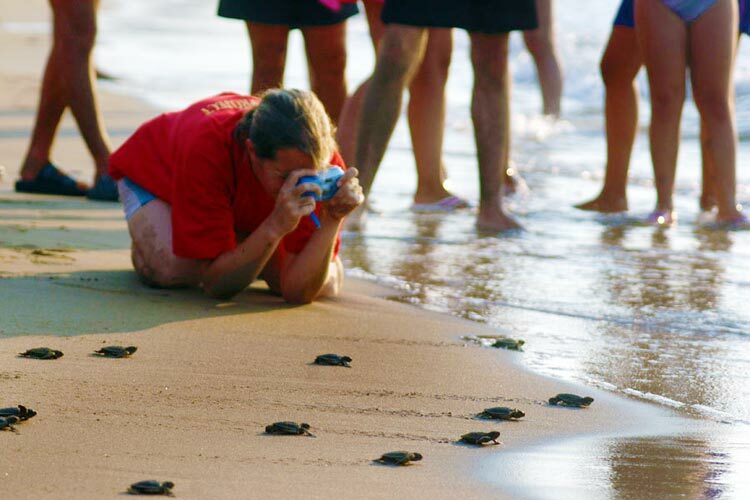 If you would like to do something different during your holiday in North Cyprus then Turtle Research group is ready to help you, the Protection of Turtles in Northern Cyprus can help you discover one of the rare features of nature. This is one of the best activities for families in North Cyprus. 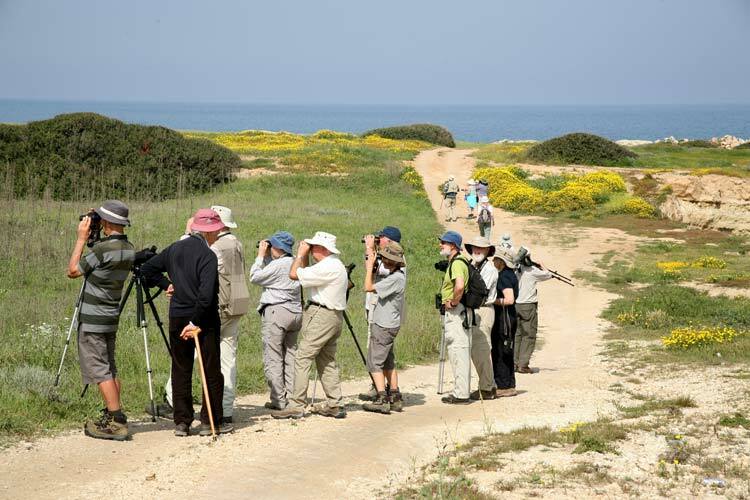 Unlike some other holiday destinations in the Mediterranean, bird watching enables you to experience a colourful side of Northern Cyprus. Can you imagine it? 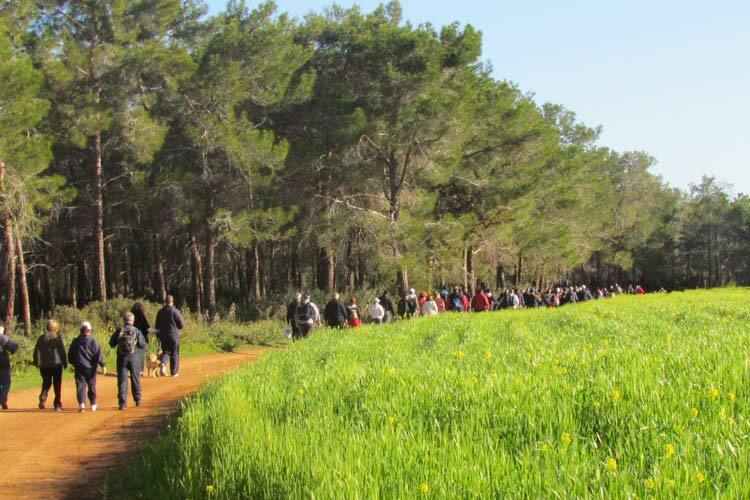 It is possible to watch 353 different species of birds on the island. The pleasant climate and the warm waters of Mediterranean make North Cyprus an ideal destination for scuba diving nearly all year around. 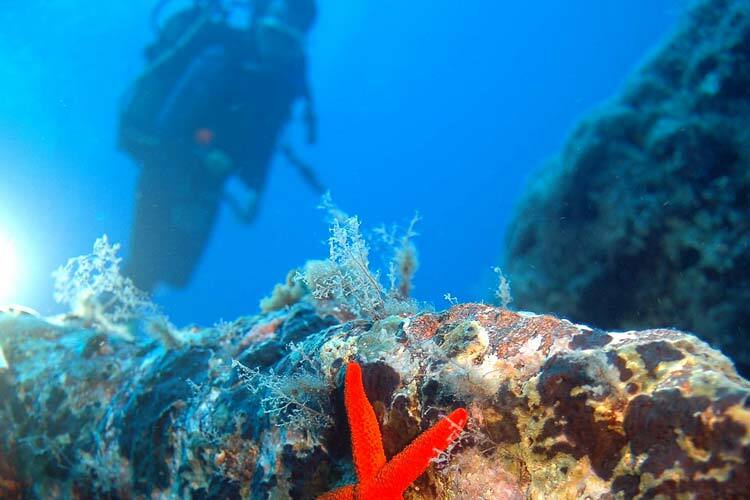 Diving holidays in North Cyprus is a pleasure! North Cyprus has numerous Attractions, castles, churches, mosques and ruins to explore. 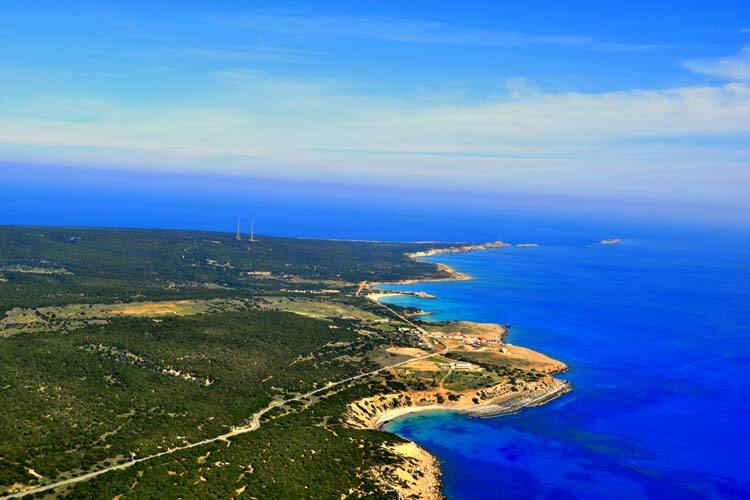 Discover the treasures of Kyrenia and Famagusta with one of our sightseeing tours. Yes, it is true! North Cyprus has a National Park in the Karpas Peninsula where you can see many species of birds, turtles, wild donkeys, rare flora and wonderful beaches. North Cyprus's Karpas National Park is an amazingly beautiful place that is well worth visiting. 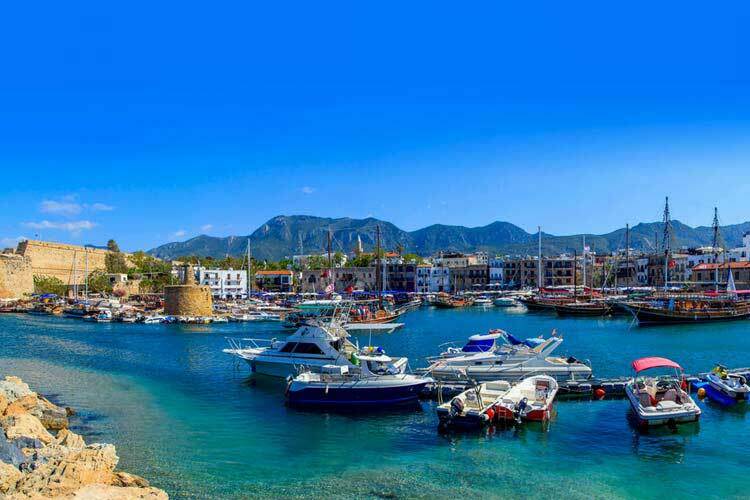 Boat trips or sailing tours are the perfect way to explore the coast of Kyrenia which hides secluded beaches, rocky coves and beautiful bays. You can swim in the azure waters and soak up as much sun as you can get. 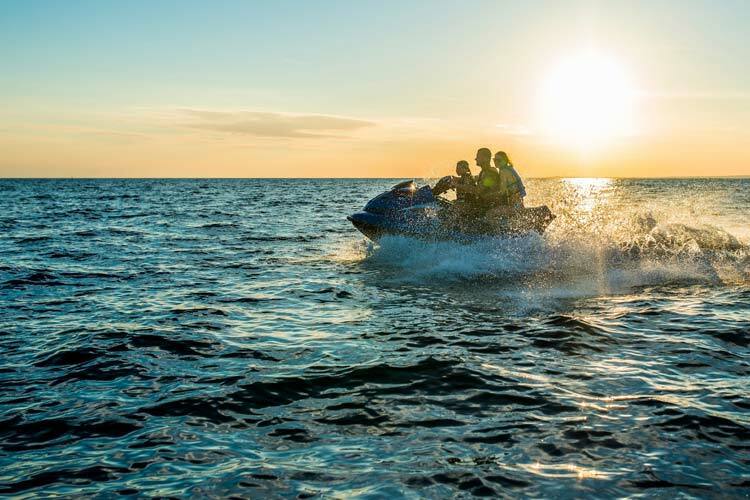 Water sports such as fishing, jet skiing, surfing, snorkelling, knee-boarding, sailing, scuba diving and banana boat are available at the various beaches and hotels. 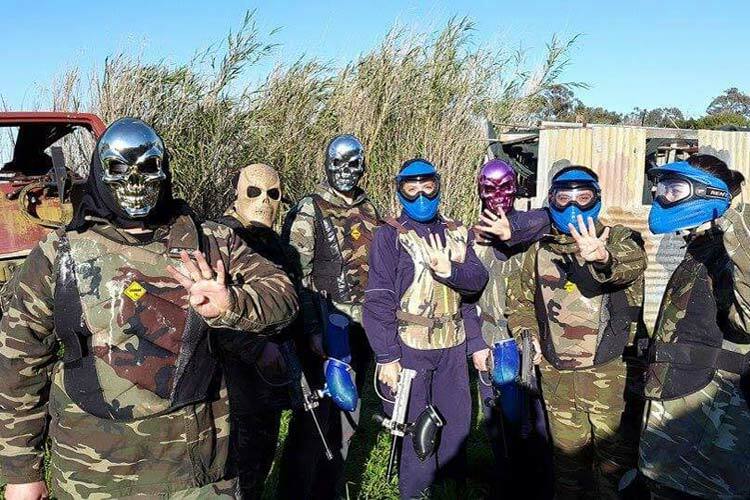 Paintball is an exciting and adrenaline filled outdoor holiday activity for the whole family and group of friends. This is one of the best team building activities. The island boasts fantastic campsites in beautiful natural areas and coastal locations. 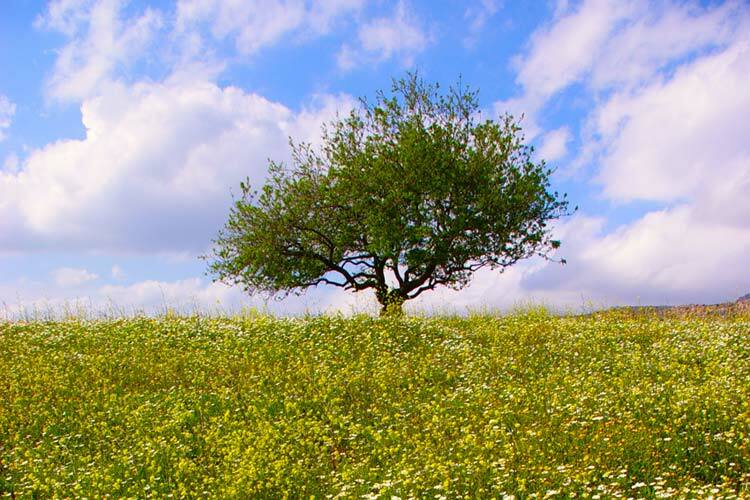 Camping holiday in North Cyprus is perfect for those seeking an outdoor adventure and discover more. 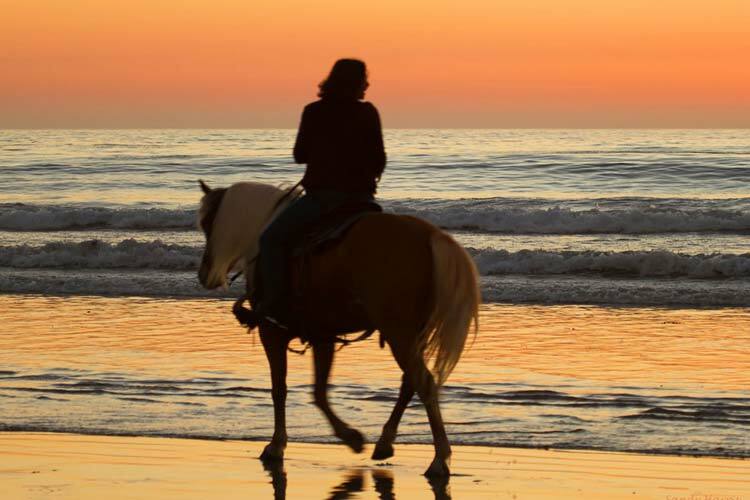 North Cyprus is a great place for horse riding holidays for young or old from beginners to more experienced riders. It is one of the finest ways to experience natural beauty of the island with beautiful mountains and natural beaches. 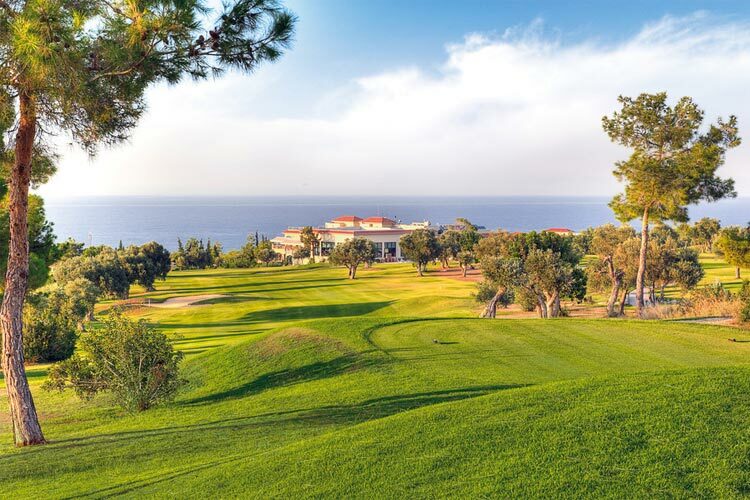 North Cyprus has a professional 18 hole international standard golf course where golfers can enjoy a play of golf. Located in Esentepe, about 25 km east of Kyrenia, Korineum Golf Course has an area of striking natural beauty with spectacular views. 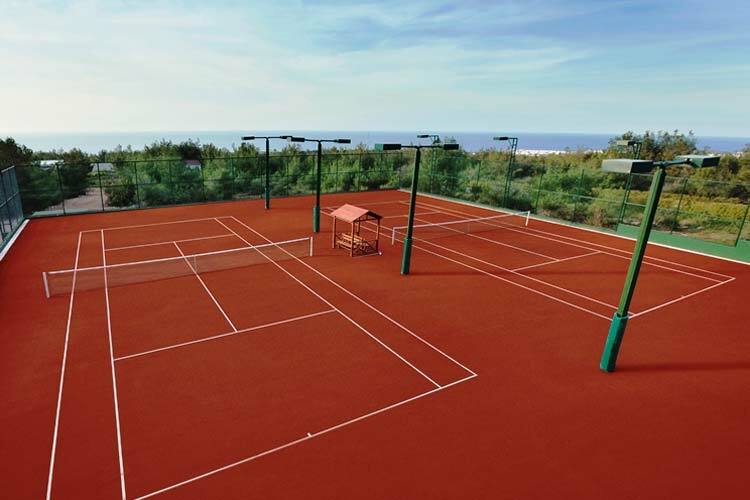 Tennis lovers can head to Korineum Golf Course which has a fantastic tennis court with lighting facilities. Most of the hotels also offer tennis court to the guests. Exploring Kyrenia mountain range with a Jeep Safari tour is perfect way of admiring magnificent views of the coast. Norh Cyprus does not have tigers, lions, elephants but offers superb views from the Kyrenia Mountain range. Exploring the island on a bike is probably the most exciting, the coolest and the healthiest way to travel. 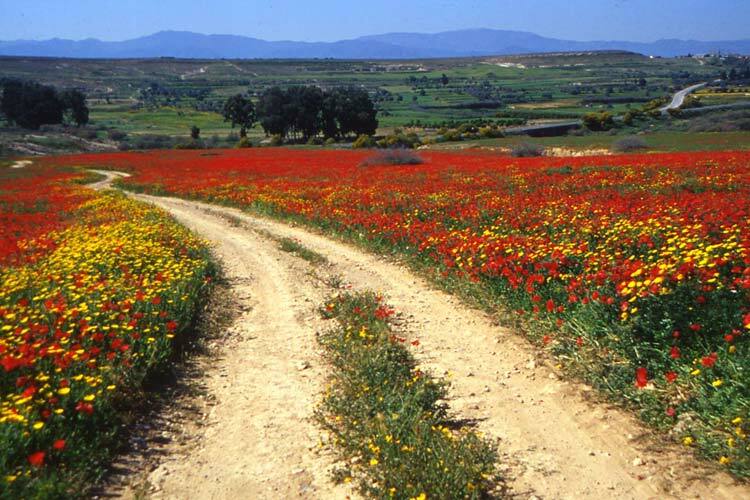 North Cyprus has stunning trails for mountain biking. Route maps and details can be provided at the time of renting a bike from us. 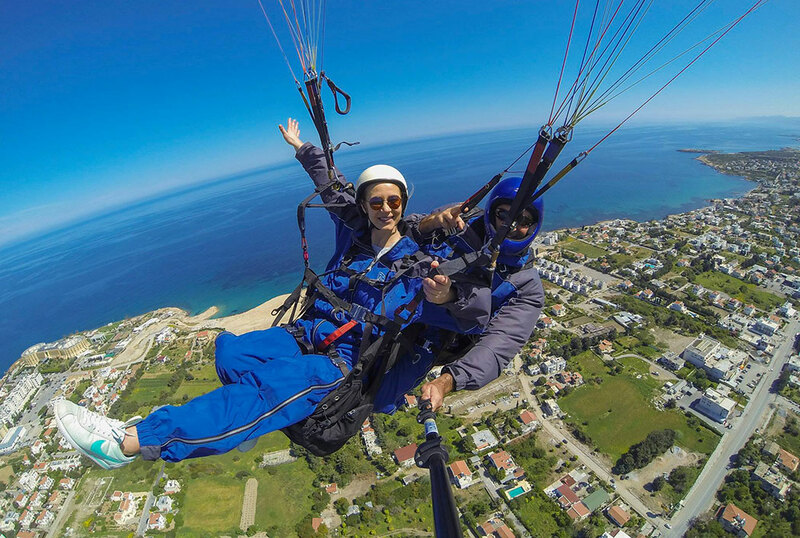 One of the adventure tours, paragliding is a unique aerial thrill offering unforgettable experiences. This recreational sport requires no experience or skills, and is ideal for all the family and groups. 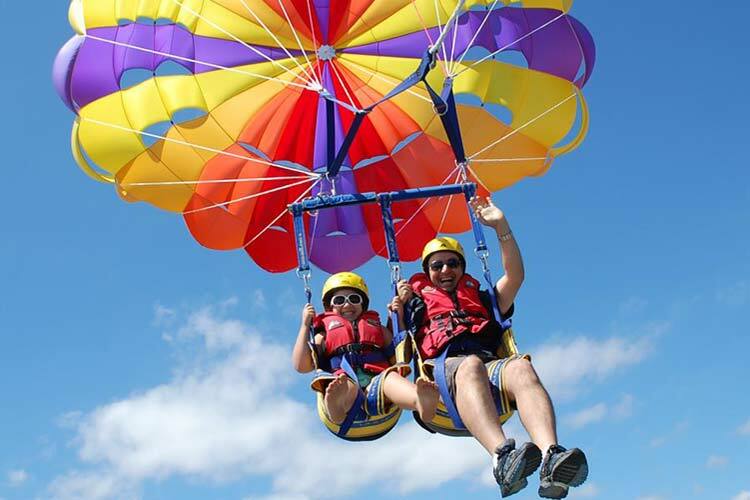 Parasailing is most popular water sport activity offering magnificent, scenic views of the cost. This activity is perfect for everyone seeking thrills of acceleration. If you like taking photos then North Cyprus is a great place offering all kind of beauty well worth shooting. Whether you are a landscape or nature photographer there is something for everyone. If you would like to join one of holiday activities in North Cyprus, simply contact us and we will arrange it for you.